All brick ranch on a finished basement with amazing lake views! 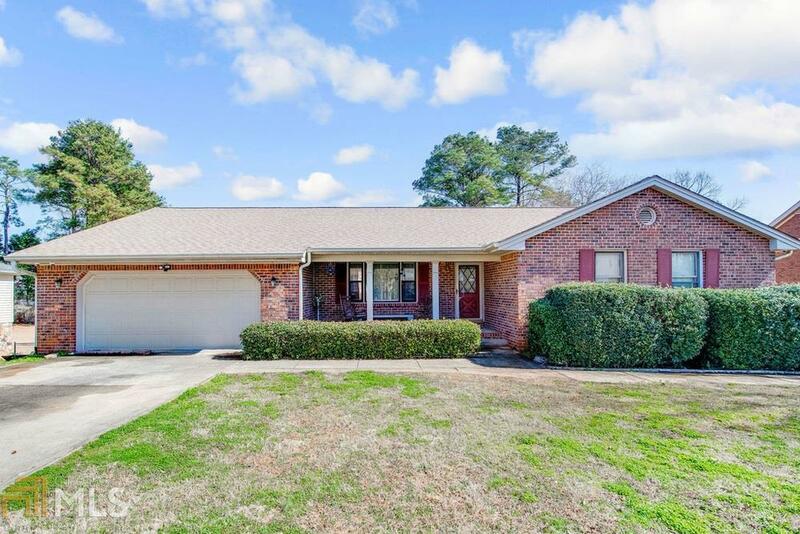 This 3 bedroom, 3 bathroom home has everything a family could want. There is a formal living room, large kitchen with a breakfast area opens up to a family room with exposed beams. The basement includes a rec room with a bathroom and a bonus room. Outside there are amazing views of Salem Lake off of a 2 tiered deck with an above ground pool. Conveniently located to shopping and walk to nearby schools. Directions: I20 East To Exit 84/Salem Road. Make Right On Salem Road And Left Onto Underwood Road. Home Is On The Left.